DRIFTER is Brad Briscoe who hails from Cape Town, South Africa. After he discovered electronic music back in the 90s, he got hold of his first trance album in 2000 and became hooked instantly. 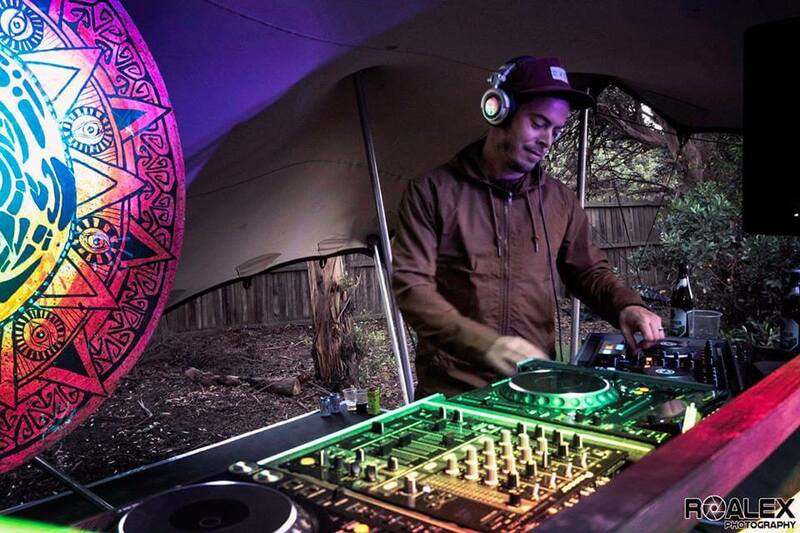 Brad spent eleven years in the Cape Town trance scene before deciding that he wasn’t hearing enough of the sounds he loved and the only way to change that was for him to get behind the decks and play the music he wanted to hear! And so DRIFTER was born. 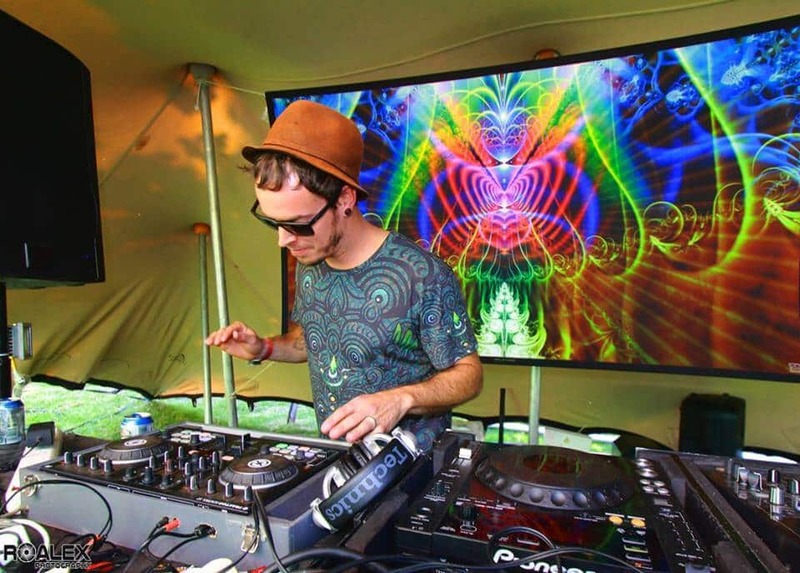 Apart from blasting epic beats, Brad also hosts his own psytrance gatherings around the Western Cape called Southern Tipsy, along with Don Gray and Brent Hardick. 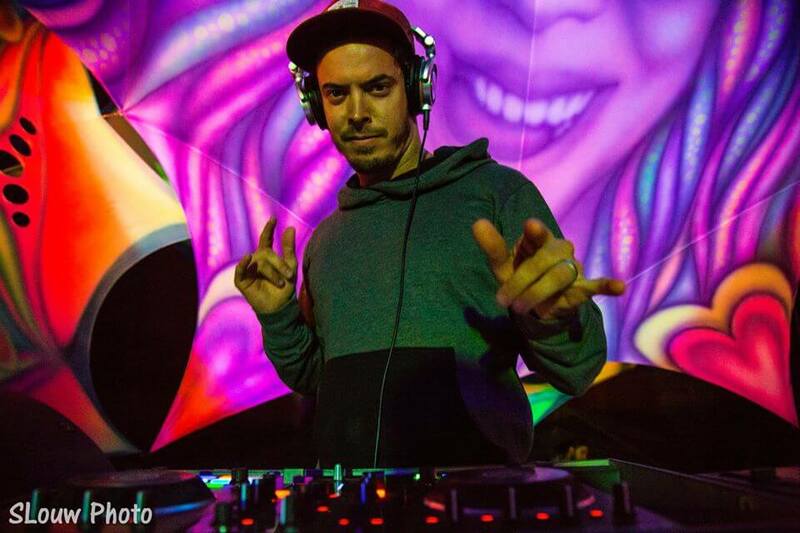 We caught up with Brad to ask him a few Qs ahead of his appearance at Vortex Open Source 2016. Q. What has been the strangest thing a festival attendee has said to you after a set? A. It was probably more like what they didn’t say! I had a guy who so stoked (and clearly in another dimension) come over all excited, only to be unable to get the words out. He just smiled and nodded and said a few key words hinting that he was stoked and loved it! Q. A coconut filled with vodka or a Pineapple infused with Rum? A. I hang out with a bunch of pirates, you know. Definitely the RUM ! Aaarrrrr. Q. If you could turn into an object for one day, what would you be? A. You can turn me in a Modem Festival speaker for a week if you want haha. I’d just get to blast the best music on the planet all day and all night. Q. What is your favorite thing to do before a big festival? Q. Finish the following: “The décor is red, the avatars are blue.. All I want at Vortex is to…A. …not get the flu, fight with a shoe, stand in a queue, pew pew, meet a guy called Hugh, have a drink or two, not choke on a cashew. Q. The festivals sound cuts out and you decide to save the day, do you start singing our national anthem or start howling in a traditional South African psyculture way? A. My inner PE comes out and I fetch my car and pump the 12 inch!!! No-one wants to hear the SA anthem or my poor howling skills haha. Q. Would you rather play your set with one eye closed or with one arm behind your back? Q. You’re at a restaurant and get offered to be seated next to Headroom and a bunny or Deliriant and a guinea pig; where do you sit? Q. Morning comes and the birds start chirping, are you waking up to a cup of tea or leaving a club? A. Well I’m not big on indoor clubbing at all so 95% of the time I’d be waking up to a hangover from some other fun activity. Scrap the tea and get me the green ambulance!! Q. 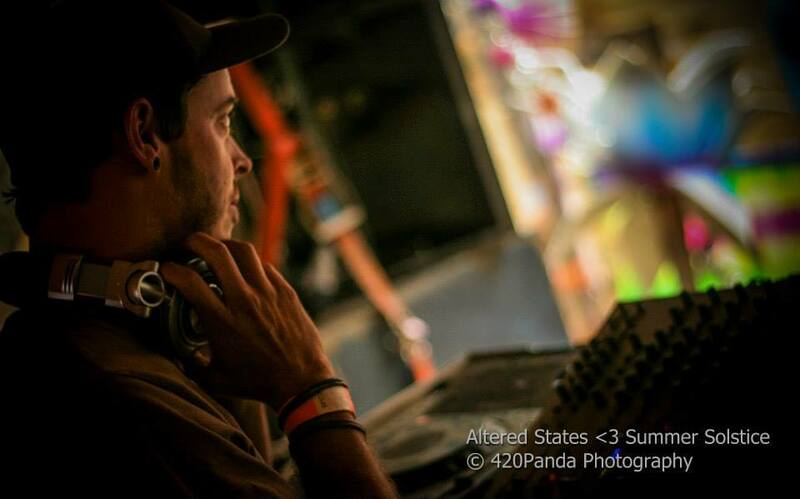 Tell us a little bit about what you will be bringing to the Vortex floor beside your tunes? A. Pffft my stylish dance moves, duhh! My banging wife, Vodka, tekkies, dark glasses and a shot for Grant of course. we wont see your dance moves pal, will be to interested in the music. Need to rest your feet, but can’t stand to miss a beat? Tune in to Vortex’s very own radio station SOURCE FM broadcasting LIVE across the venue direct from the Circle dancefloor and don’t miss out on any of the action! 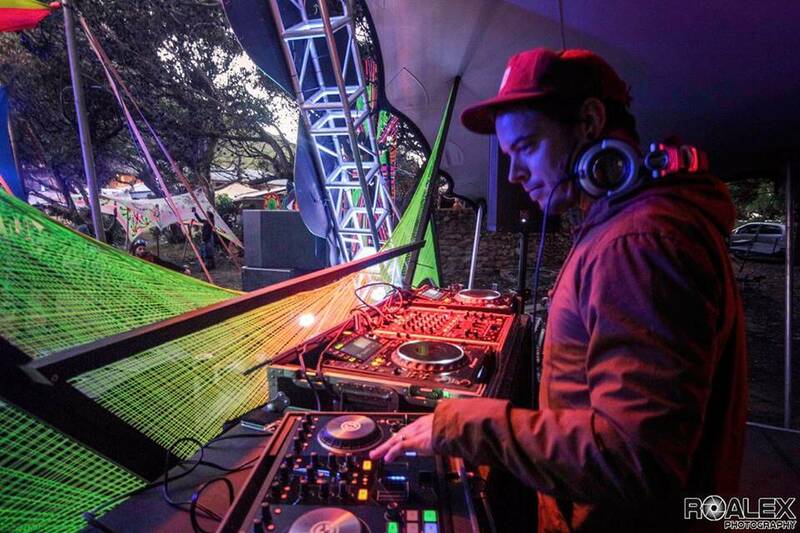 Download your favourite sets from our SoundCloud page after the festival.